Libya: Moscow’s next power play? Deep national divisions and foreign interference could set Libya on course for another civil war. It has been more than half a decade since the civil uprising that ousted Colonel Muammar al-Gaddafi, Libya’s four-decade dictator. The deep national divisions that were exposed by the civil war have yet to heal. Rival governments in the east and west make the country a tinderbox for large-scale conflict. A possible Russian intervention in support of eastern General Khalifa Haftar may be the spark that sets Libya ablaze once again. After more than 40 years of Gaddafi’s brutal rule, Libyans began to protest against his regime in 2011. Demonstrations that started in the eastern city of Benghazi turned violent as Gaddafi deployed his forces against the protesters. The country descended into civil war – a war that Gaddafi seemed poised to win until NATO forces intervened on the rebels’ behalf. Eventually rebel militias captured regime strongholds in the west, including the capital of Tripoli. Gaddafi was killed in his hometown of Sirte. Many of the militias hastily assembled during the war refused to disband after Gaddafi’s death. Instead they carved out separate fiefdoms around important cities and oil infrastructure. The newly elected General National Congress (GNC) proved unable to control the militias, which sporadically clashed among themselves. Eventually, al-Qaeda’s September 2012 assault on the US consulate in Benghazi, which killed the US ambassador and three staffers, led to the outlawing of several Islamist militias. The reaction from the outlawed parties prompted a major crackdown on Islamists. A 2014 election saw nationalists and liberals seize the majority of seats in the new House of Representatives, based in the eastern city of Tobruk. 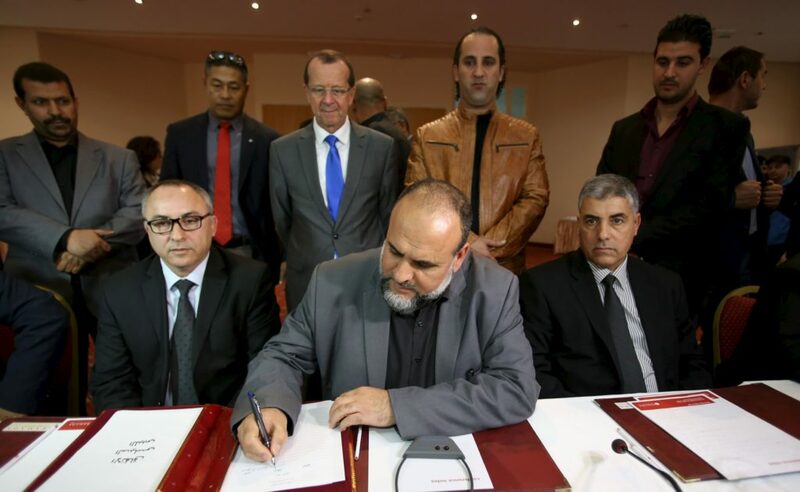 Islamists rejected the results and formed an opposition government under the GNC label in Tripoli. Conflict between militias loyal to these two factions continued until a UN-brokered ceasefire in December 2015, which also saw the creation of a unity government, the Government of National Accord (GNA). The GNA is failing to unify the country. Based in Tripoli since March 2016, it has had some success resuming critical oil production. Yet it only has partial control of Tripoli and is beset by political problems: the Tobruk government has failed to endorse a GNA cabinet, its deputy leader resigned on January 2, and forces loyal to the former self-declared GNC Prime Minister Khalifa Ghwell have twice attempted to retake power in Tripoli, including on January 12. This has left Libya effectively divided between two forces: the Tobruk government, which is controlled by General Haftar and his powerful Libyan National Army (LNA), and rump GNC/Islamist forces in Tripoli. The situation is ripe for foreign powers to exploit for their own ends. The Muslim world is divided over which side to support. Unsurprisingly, given its own anti-Islamist government, Egypt has lent air support to the Tobruk government and LNA. So too has the UAE. However, fellow Gulf Arab state Qatar is backing the Islamists in Tripoli, as are Turkey and Sudan. Most of these governments have provided either direct military support or arms to their favoured factions, fuelling the conflict. Since playing the decisive role in overthrowing Gaddafi, Western involvement in Libya has been low-key. 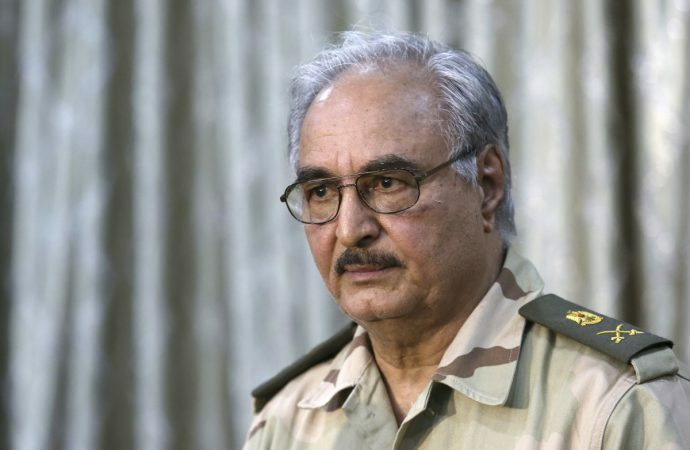 Western governments officially believe General Haftar is an obstacle to political unity. However, British, French, and Italian military observers are reportedly operating in the east, likely assisting the LNA fight against al-Qaeda and ISIS-allied forces, which have taken advantage of the chaos to seize territory. Three French military officials were killed in Libya in July 2016, apparently while accompanying the LNA. European leaders will likely be open to any governing body that can provide stability and clamp down on migration; Libya is a key route for African migrants on their way to Europe as well as a source country for refugees. From the US perspective, President Obama has stated that the failure to plan for a post-Gaddafi Libya was the “worst mistake” of his administration. Washington has been playing catch up ever since. The US has a small contingent of special forces operators in the west and, in mid-2016, discussed sending arms to the GNA despite a UN ban. In December, the US carried out air strikes supporting militias from Misrata (the major regional backer of the GNA) in their fight to recapture Sirte from ISIS. However, on January 14, Obama reapplied an executive order to Libya that is the foundation for sanctions. At the same time, he criticised the Tobruk government for undermining the GNA and warned that Libya’s ISIS branch remained a threat to US interests. Though the situation seems to pit Washington against Europe, with the US apparently backing western factions and Europeans supporting forces in the east, it is likely that all Western governments will work with any group that is combating proscribed terrorist organisations. The international wildcard is Russia. Under President Dmitri Medvedev, the Kremlin chose not to veto UN-backed NATO action against Gaddafi in 2011, which then-Prime Minister Vladimir Putin condemned. Recently however, Russia has been courting LNA strongman Haftar. 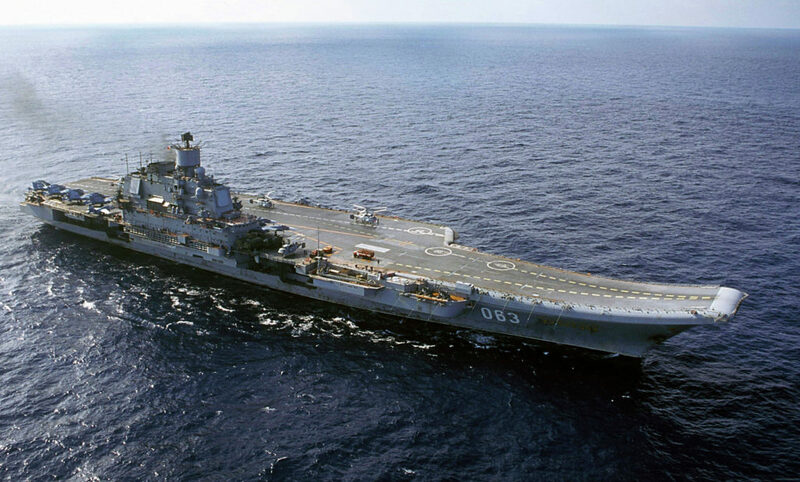 The general was given a tour of Russia’s aircraft carrier on January 12, after which he received medical supplies for his fighters and civilians. In the past seven months, Haftar has visited Moscow twice to seek support from Russia, and the president of the Tobruk government also visited Moscow in mid-December. These visits resulted in a $2.8 billion loan to Haftar and on January 3, the general stated Russia would seek to revoke the UN arms embargo on his behalf. Russia’s attempt to win over Haftar is its latest move to rebuild its influence in the Middle East and North Africa. 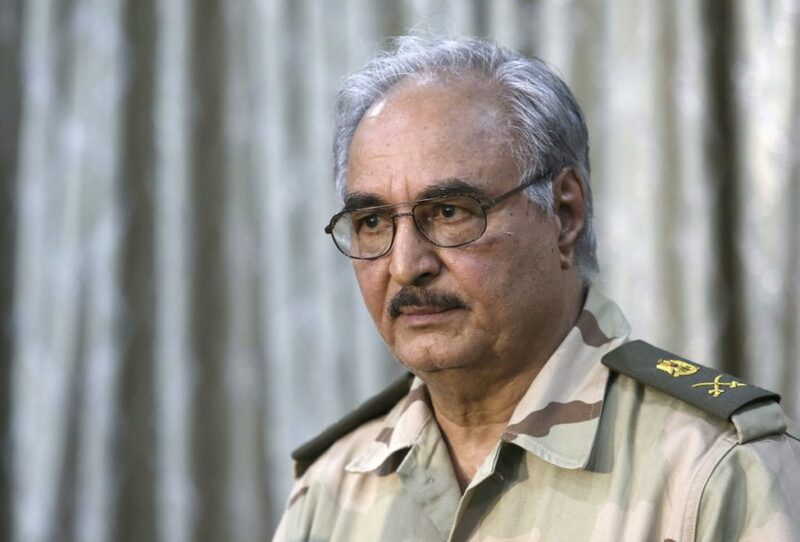 Haftar is the ideal proxy through which to operate: his consolidated position and continued territorial expansion give him traction on the ground to retake all of Libya (with Russian support), while his anti-Islamist agenda – which is consistent with Russian foreign policy – will deter Western opposition. Yet there is risk in such a play. Haftar’s aggressive expansionism has earned him many opponents, particularly from Misrata, whose citizens he allegedly targets. As his forces move west, the resistance they encounter could swell. This would undermine the GNA and likely result in Islamists regaining firmer control in the west. With the country’s disparate forces aligned into two clear factions, a full-scale civil war akin to 2011 could be expected. 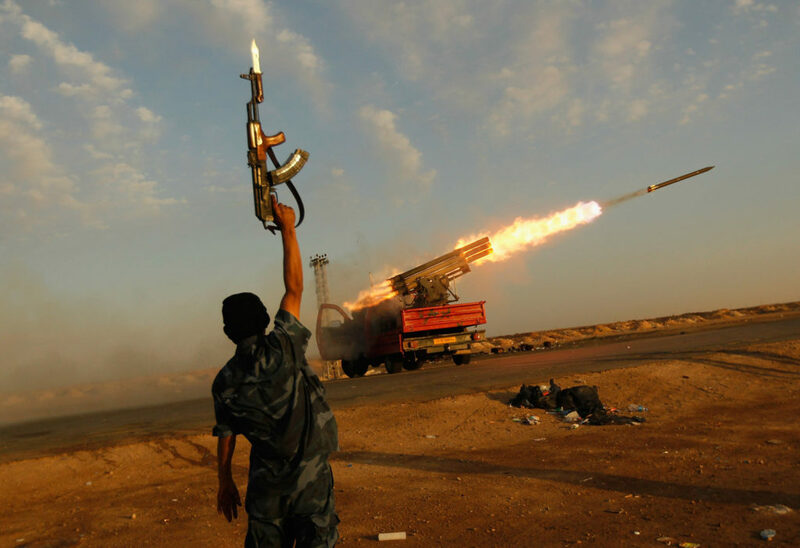 There will be widespread consequences if Libya returns to civil war. In the turmoil, ISIS and al-Qaeda may retake territory from which they could launch devastating attacks, both in Libya and abroad. A new migrant wave may tip several critical European elections in favour of anti-EU populists, particularly in the French presidential election. The Arab world would find itself split over whom to support just as it has concerning Syria. And the West may be on the back foot again as Russia continues to expand its influence far beyond the former Soviet sphere.